Direction: from LaGrange, take left on Jefferson St./hwy. 146 to right on 5th st. to left on Madison st. to property on right. 701 W Madison St, La Grange KY 40031 is a Home, with 4 bedrooms which is recently sold, it has 1,250 sqft, 0 sized lot, and None parking. A comparable Home, has 5 bedrooms and 1.5 baths, it was built in and is located at 209 S Hwy 53 St La Grange KY 40031 and for sale by its owner at $ 239,500. 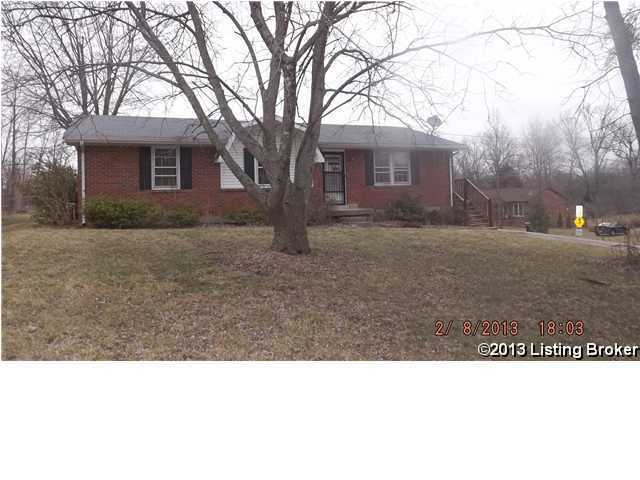 This home is located in the city of La Grange , in zip code 40031, this Oldham County Home, it is in the NONE Subdivision, and GLENEAGLES ESTATES are nearby neighborhoods.